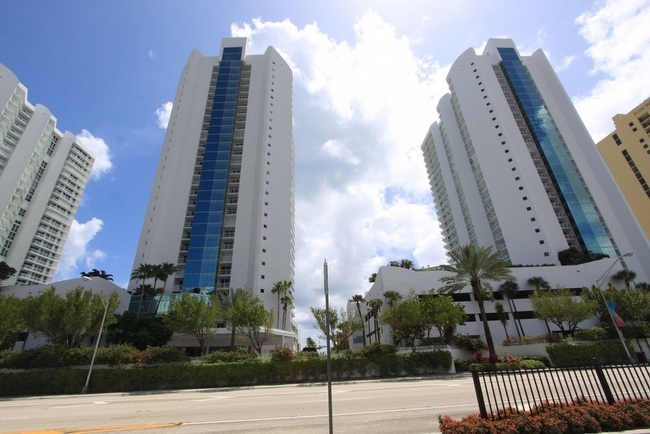 Located in Sunny Isle Beach, the Oceania luxury condos offer the alluring South Florida lifestyle. 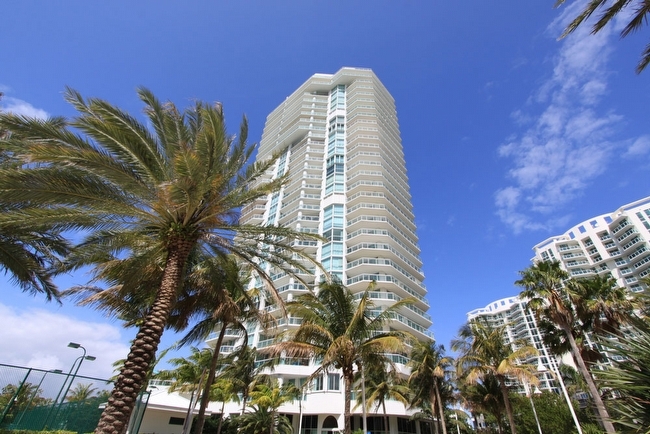 The Oceania puts you in the center of it all, from South Beach to the most popular restaurants Situated on the beachside is the Oceania health club and spa. 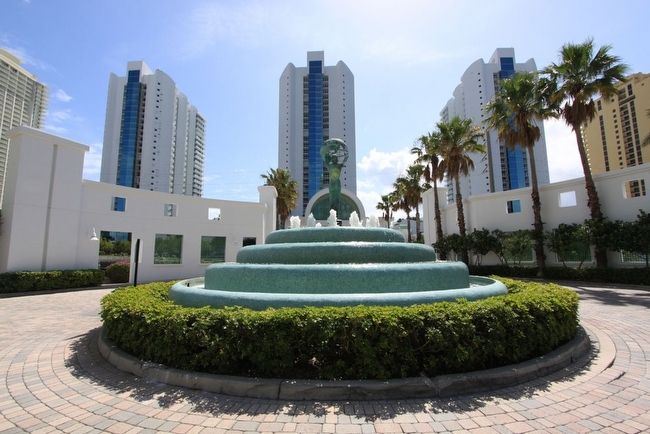 Other amenities include secured gatehouse entry, tennis center, and private beach club. 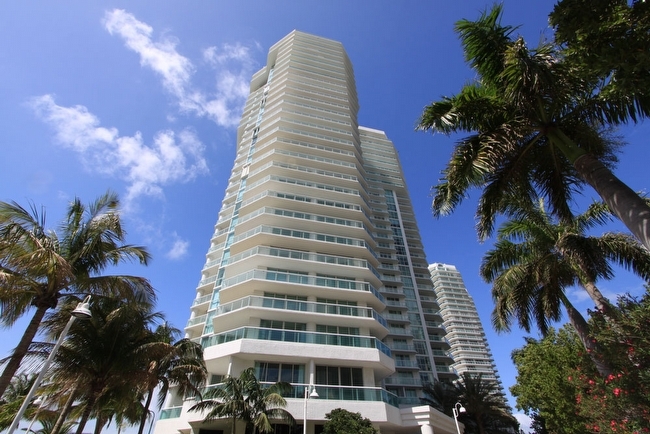 These luxury condos offer exceptional beauty and elegance.